There are many reasons for getting pierced. Some people get piercings as a form of personal expression, as a religious tradition, and sometimes to conquer a fear. More recently though, people have been using piercing as a form of healing. A 5,000 year old healing tradition that acts as an alternative and holistic approach to medicine, which we now call acupuncture! Acupuncture and auriculotherapy came about during the stone age and have advanced in to the specific fields of medicine that they are today. This happened in the 50’s with the help of Dr. Paul Nogier who is known as the Father of Modern Auriculotherapy. He noticed that there was a connection between a part of the ear that was stimulated and another part on the body and that it could be measured with modern equipment. As with both acupuncture and auriculotherapy, a piercing can be placed in a specific spot to stimulate the reflex points in that area. Doing this can improve the flow of energy within the body, which can help alleviate a certain pain and regulate the body’s functions and internal organs. Most of the pressure points known to allay pain can be found in the ear. Acupuncturists often call the ear a “microsystem” because there is a point for every part of the body. 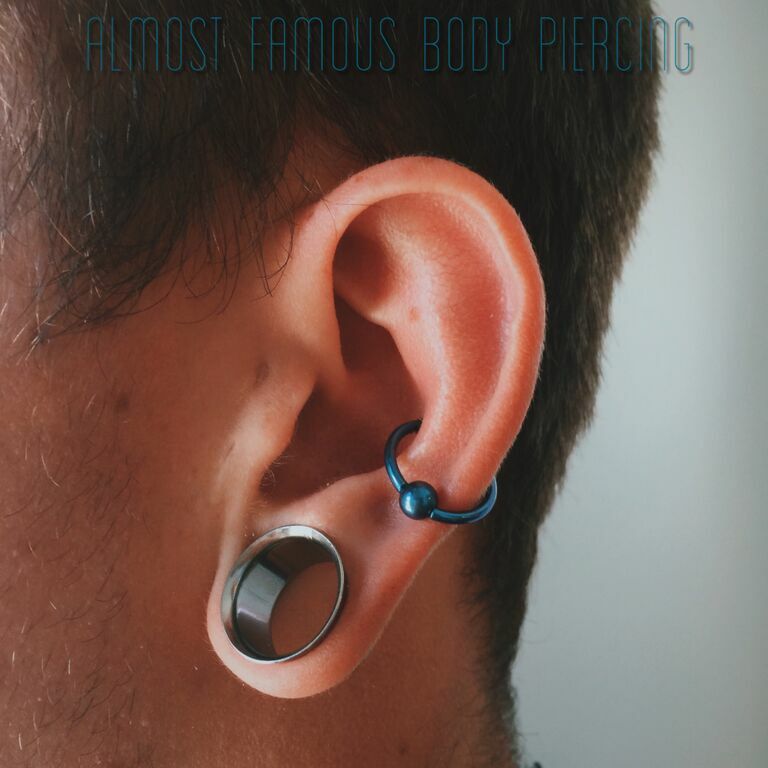 It just so happens that the most requested piercings for this purpose, are in the ear. 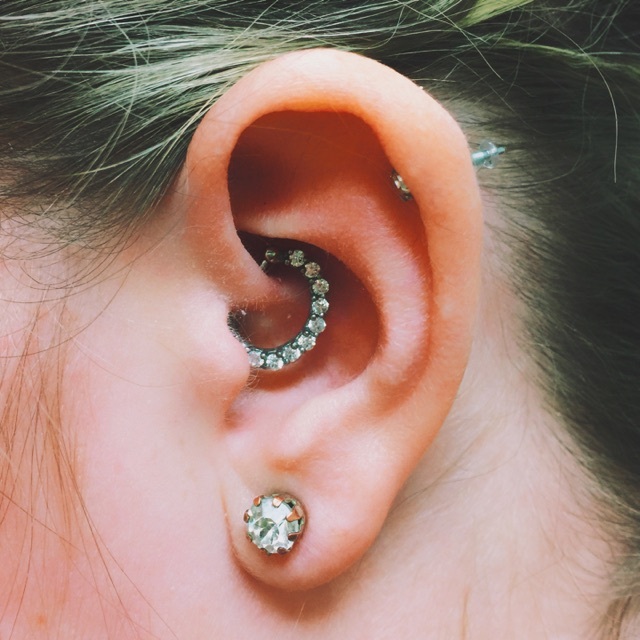 One of our piercers at Almost Famous Body Piercing in Minneapolis had a client come in who said that her acupuncturist suggested that she get a Daith piercing to help with her migraines and a Conch piercing to possibly help with chronic pain. 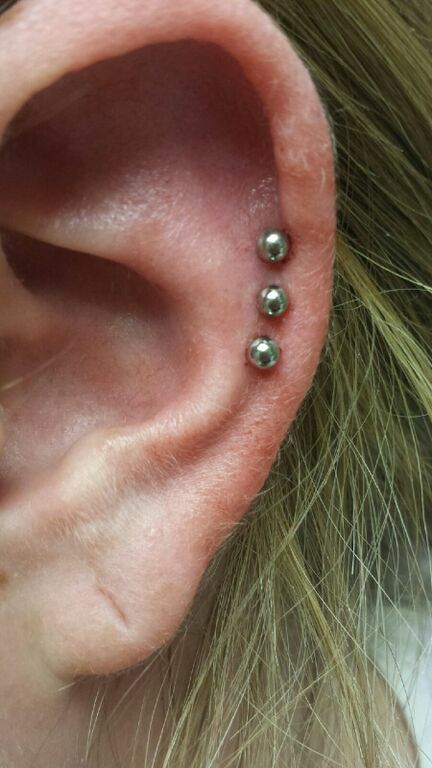 The client’s acupuncturist was able to mark the exact pressure point locations where the piercings needed to be placed. 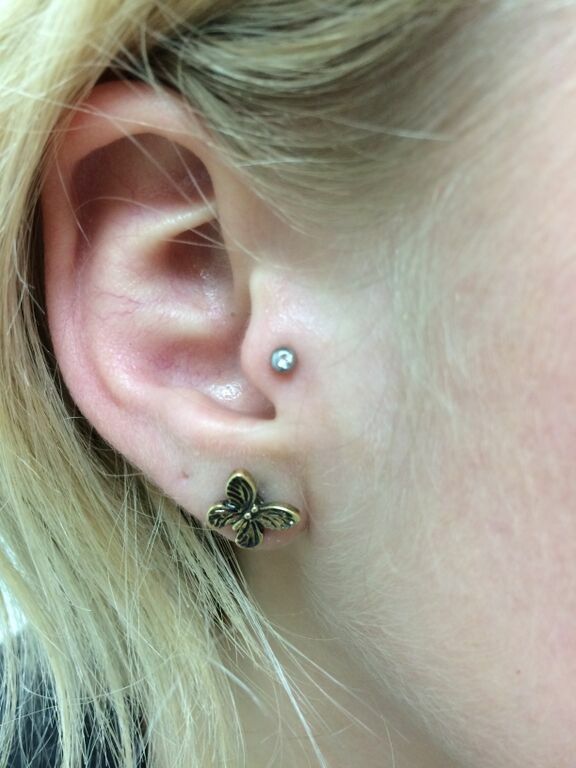 The piercings were done with solid titanium jewelry so that there would be no chance of reaction from a nickel allergy and the client was given aftercare products to bring home and use daily to diminish the chance for infection. 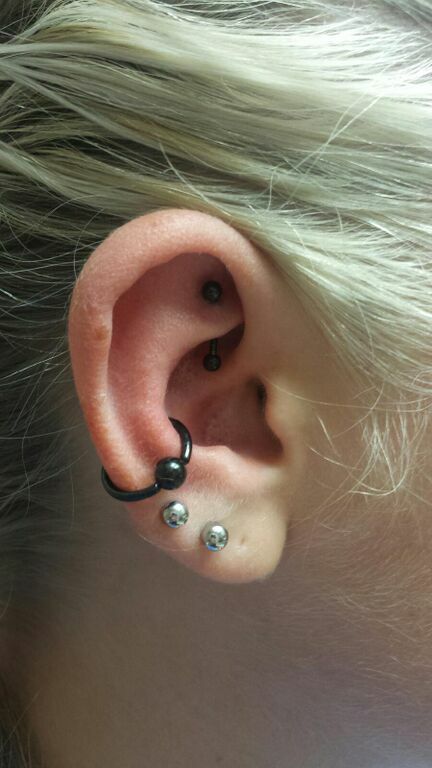 The procedure was completed and the piercee was in love with the beautiful new additions to her ear! The client came back in a few months later to switch up her jewelry and felt that the piercings were working in her favor, she was experiencing less migraines and less pain! Since then, multiple clients have come in with the same idea and have left with a new adornment to help with pain, addiction, weight loss, etc. Since the idea of placing a piercing in what would usually be an acupuncture pressure point is a relatively new notion, there have been very few studies to prove any kind of facts. As with the treating of anything else in a holisitic fashion, some people believe that it will work and some just don’t. That’s up to you to decide. We, however, think that if something can be beneficial to you and add to your aesthetic, it’s a plus! 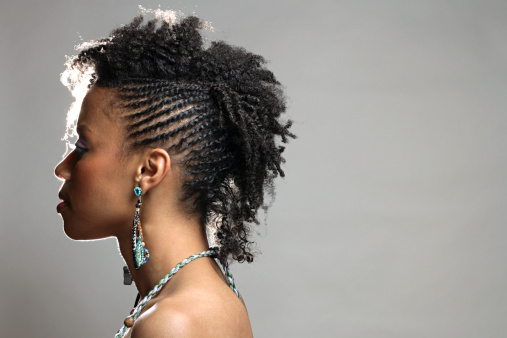 Below is a list of popular ear piercings and what they can do for you!